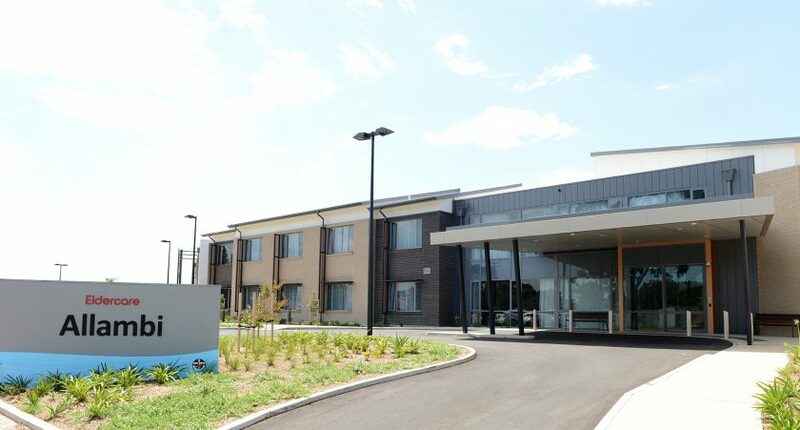 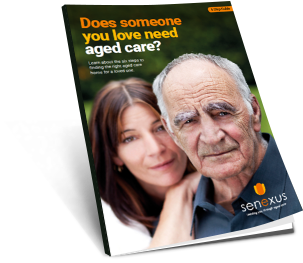 Eldercare recently launched the redevelopment of its Allambi aged care home at Glengowrie only a week after the opening of The Lodge at Wayville. Chief Executive Jane Pickering said the project, which commenced in April 2015, took approximately 18 months to complete and cost $24.5 million. 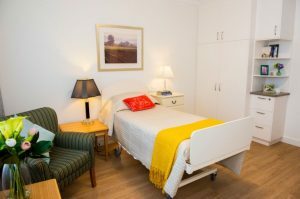 The official opening of the Allambi redevelopment coincided with the launch of the new hospital avoidance initiative called ‘The Dandelion Project’ which Eldercare is undertaking in collaboration with the federally funded Adelaide Primary Health Network (Adelaide PHN).